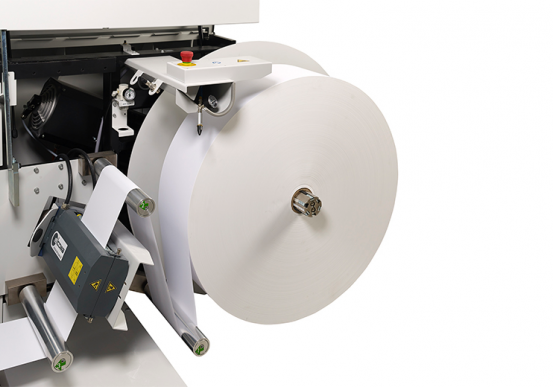 The DI™2000 Inserting system combines productivity, reliability and the ability to ensure complete job integrity. 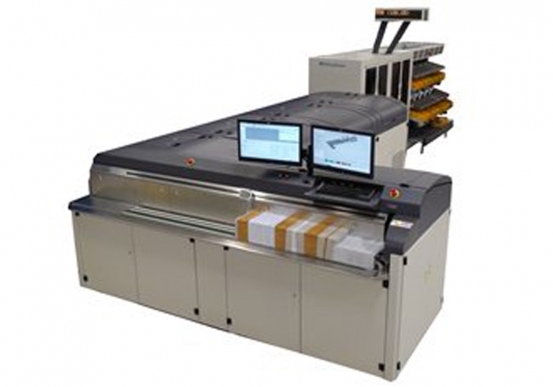 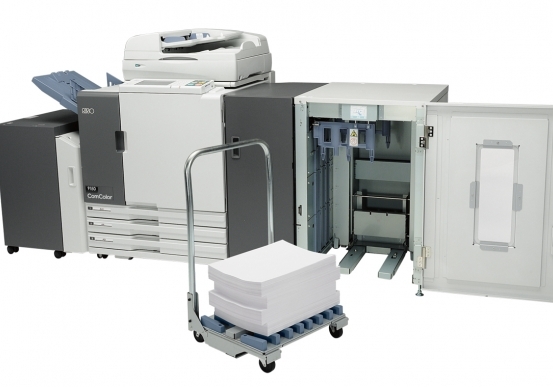 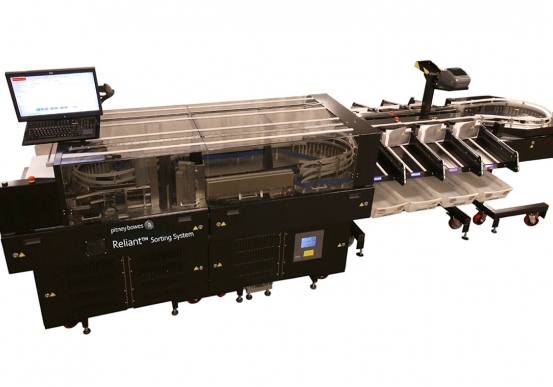 It’s the benchmark solution when multiple inserters are considered in high-volume environments or, when Flats and Letter processing on a single platform is required. 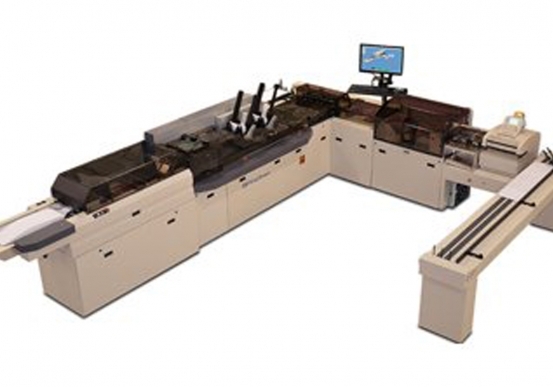 Envelope SizeLength: 6-3/4" to 13"
Document SizeLength: 7" to 14"